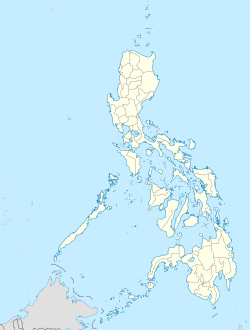 Luuk is a 4t cless municipality in the province o Sulu, Philippines. Accordin tae the 2010 census, it haed a population o 29,897 fowk in 5,186 hoosehaulds. On 14 Julie 2007, 8 o its barangays wur constitutit intae the separate municipality o Omar, Sulu. Luuk is poleetically subdividit intae 12 barangays. This page wis last eeditit on 11 Mairch 2018, at 08:30.